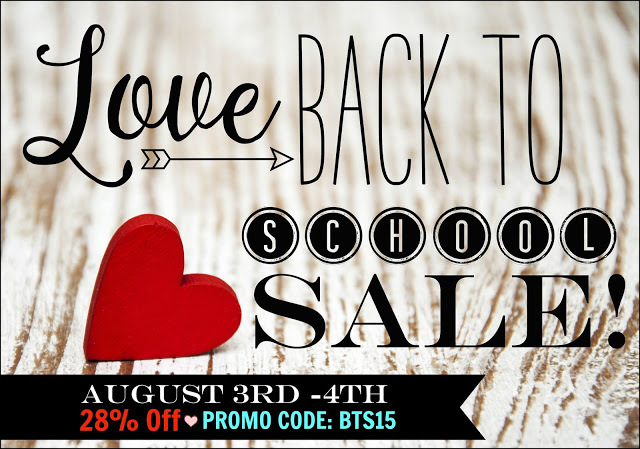 Back to School Sale at TpT and New QR Code Resource! It’s the awesome time of year where almost everything at TpT is 28% off! I always hate how gunky my images look when I try to showcase what I have at FlapJack, so I worked really hard to create some Google Slides that highlight the main resources that represent what FlapJack is all about. I do want to share just one resource specifically that I uploaded last night which is my Back to School QR Code Printables. 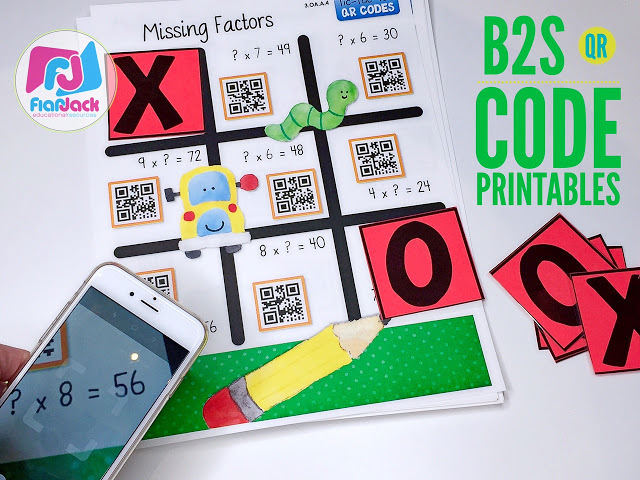 Although this bundle is a part of my Year Long QR Code Printables Bundles for 4th grade, the skills in this pack are actually based on 3rd grade common core standards. That way, you can pull these activities out on day one without needing to teach prior skills (hopefully :P). So, here are all my Google Slide Resource Displays. Just click on any picture to be taken to the TpT listing (and don’t forget the promo code!). Happy shopping!